Headquartered near Dayton, Nevada, Molossia has claimed itself a nation but is not recognized so by the UN or any other country. A micronation is an area that claims to have political sovereignty despite lack of recognition from governments or international organizations around the world. It is also sometimes called a model country or new country project. A micronation is unique from other independent entities in that it consistently claims its independence. Micronations are established for many reasons, and although these are sometimes economic or socially driven, their existence can sometimes be intended as tongue. Today, there are approximately 400 micronations around the world. This article takes a look at the unique micronation of Molossia. Molossia, sometimes referred to as the Republic of Molossia, is located within the United States. It has a population size of 31 and encompasses an area of 1.3 acres in the state of Nevada near the city of Dayton. Some reports indicate that Molossia is as large as 11 acres, when its territory in Pennsylvania, the Protectorate of New Antrim, is included. Its founder and President is Kevin Baugh, whose house makes up part of the territory of Molossia and is also known as the Government House. The idea behind Molossia was born in 1977, when a teenaged Baugh envisioned a pretend kingdom of The Grand Republic of Vuldstein. In 1999, he officially mapped out the borders of his territory and changed the name to the Republic of Molossia. Since officially declaring himself the president, Baugh has sought formal independence from the United States through the form of a petition. It has not received enough signatures to be formally recognized. In an effort to spread public awareness about micronations, Baugh has hosted "Micro-Con" in Anaheim, California. 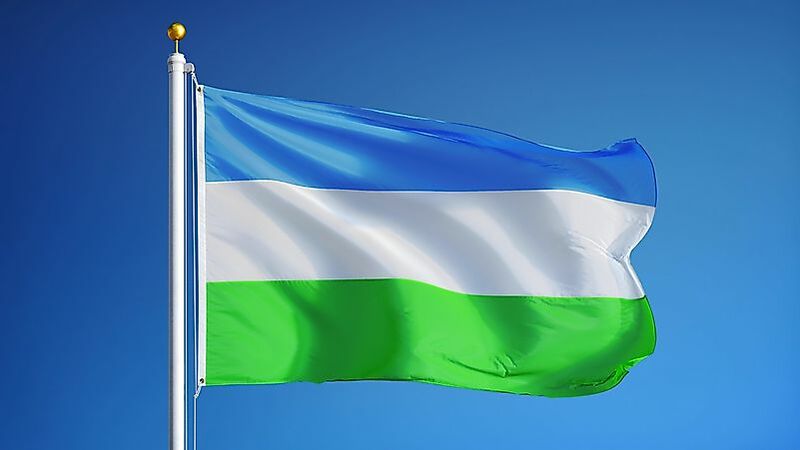 It was attended by the leaders of several micronations, including: Vikesland, Westarctica, Provisional Territories of the Free Autocratic Republic of Totalitarianism, and Ladonia. In his attempt to gain more media attention, the founder of Molossia held a tour of the nation in 2016. Upon entering Molossia, visitors are greeted by a sign that claims, “Beyond this point, you are no longer in United States territory.” To make this point more valid, visitors must go through a checkpoint and receive a Molossia passport stamp before entering the region. Molossia has its own form of government, a postal service, a unique banking system and currency, a train, a space program, and a Navy. Its currency is the Valora, which is set against the value of Pillsbury cookie dough. The President of Molossia claims that his country has an ongoing war with East Germany, beginning in 1983. According to him, the two countries are disputing over the rights to an uninhabited island located in Cuba. Although the island had been dedicated to the leader of East Germany, after its dissolution, the island was left unclaimed. Baugh jokes that the citizens of Molossia may never want the war to end. Now that the US has lifted the travel ban on Cuba, the residents of Molossia are able to visit this disputed territory.